Relevance and “digestibility” are the basis of on-page SEO. Just as elements like a table of contents, chapter titles, and an index make a book easier to read, so on-page SEO makes web pages easier for both search engines to evaluate and human readers to absorb. This interactive graphic illustrates 14 vital components of on-page SEO best practices. It uses The 26 Best All-in-One SEO Tool Suites as an example. 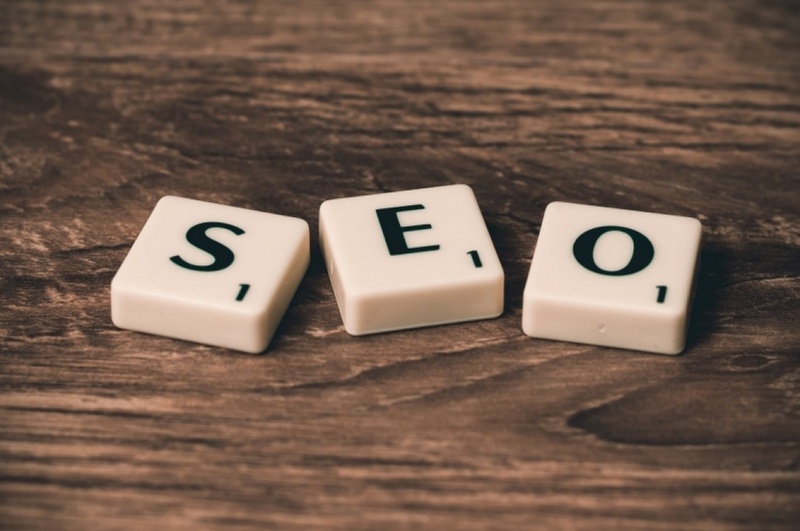 That post has recently ranked between the first and third spots on Google for the phrases “best all in one SEO tools” and “best SEO tool suites.” Hover over any of the arrows to see the details. In the meta title tag: This is possibly the single most important place to use your target keyword phrase, and preferably at the beginning. Using that keyword phrase in the meta description tag is optional, as that text doesn’t really impact ranking–it’s more about “selling the click” when your page does appear in search. In the on-page (H1) headline: It’s helpful (and logical) to use your target keyword phrase in the visible title of your page content. In the body text: Use your keyword phrase, within the first 100 words if possible, and at least a few times (depending on word count) in your page content. Also use synonyms. Use these terms naturally though; your text should flow logically, and there’s no need to “keyword stuff” your writing (that can actually backfire). In the page name (URL): Also referred to as the “slug” in WordPress, this is another vital and logical place for your target keyword phrase. On-page SEO alone won’t guarantee high rankings. But it’s the essential place to start. Done right, this effort makes improves the experience of both readers and search engine crawlers. This post was originally published on Webbiquity.